The Austin-based percussion ensemble line upon line is celebrating the legacy of John Cage this weekend with a presentation of three of his extraordinary percussion works. The program, entitled “The City Wears a Slouch Hat,” shares its name with the titular piece of the program. This work, which was originally developed as a radio drama, is particularly significant in Cage’s history — because it nearly ruined his life. From the late 1930s to early 1940s, John Cage was searching for ways to expand his use of sound. Having studied with the composers Arnold Schoenberg and Henry Cowell, Cage understood that the future of music did not lay in conventional concepts of tonality and rhythm but in altering the structure of how listeners perceived music, playing with duration and expanding the timbre of instrumentation. After being exposed to the profession of sound effects engineering in Seattle in 1938, Cage determined that the best way to be on the breaking edge of music was to get involved with the one business that had the newest and most variable audio technologies: the radio industry. 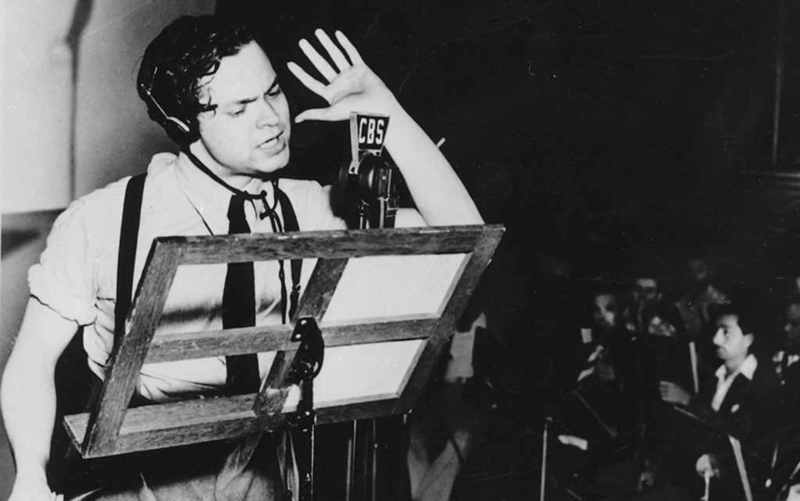 While living in Chicago in 1941, Cage reached out to CBS official Davidson Taylor for an opportunity to develop the music for one of the network’s radio plays. Cage pitched the idea of elevating “the sound of ‘effect’ to the level of musical instrument,” bringing a never-before-heard caliber of musicianship to the art of radio plays. CBS agreed and asked Cage for suggestions on possible script writers for the project. Cage eventually landed on the poet and novelist Kenneth Patchen. Patchen’s story for Slouch Hat centers around a spectral character known only as “The Voice,” following him as he journeys across a city and meets people along the way. Drifting between vignettes, the drama unfolds in a way not dissimilar to a David Lynch work and is completely mystifying. Cage was elated with the creative freedom afforded to him. He spent hours walking through downtown Chicago, closing his eyes and listening to the city in order to dream up new sounds for the play. The result was a 250-page score that was made up of both real and imaginary instruments. But when Cage finally delivered the score to the engineers at the CBS Chicago office, just days before Slouch Hat’s premiere, he was told that producing the score would be incredibly expensive and wasn’t technologically feasible. Cage had no choice but to write an entirely new score. He spent the next four days composing tirelessly, only stopping intermittently to nap. 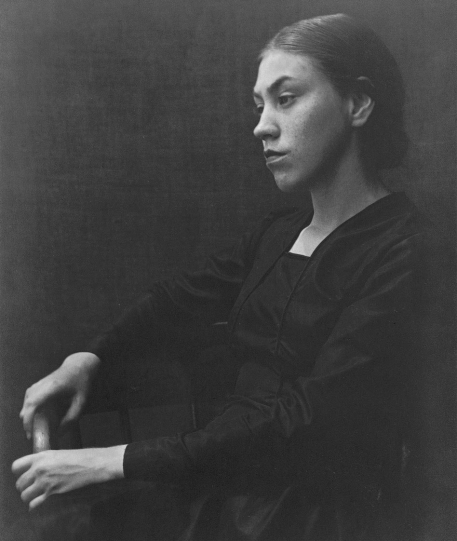 His then-wife and co-performer, Xenia Cage, worked alongside him quickly copying parts for the score. He managed to slip in parts of the environmental audio he had planned to make use of, including foghorns, crying babies, and rain. Nevertheless, most of the revised score features more-practical sources of sound that Cage was already familiar with, such as tin cans, cowbells, and washboards. 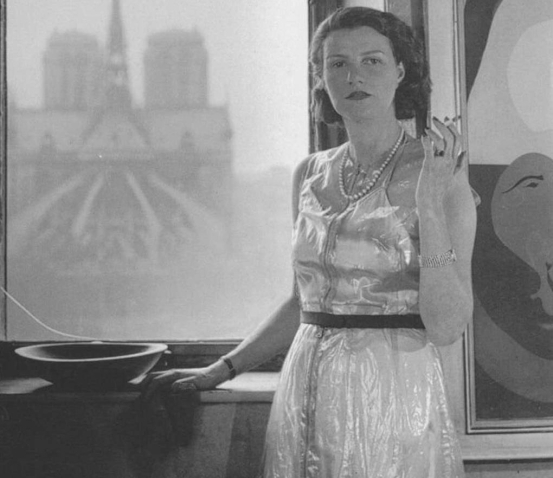 While in New York, the Cages stayed as guests of their acquaintance Peggy Guggenheim in her luxurious home at Beekman Place. Guggenheim graciously offered Cage the opportunity to perform for the premiere of her new art gallery, The Art of This Century. In return, since the Cages put all their money into moving, she would finance the shipping of all of John’s percussion instruments from Chicago. Unfortunately, none of this worked out. When Cage visited CBS headquarters in New York, he was horrified to learn that there had been a misunderstanding: while Slouch Hat did receive fan mail in Chicago, it had been getting oodles of hate mail in New York. As such, CBS had no interest in continuing to work with him. Meanwhile, Guggenheim changed her mind about commissioning a Cage work for the opening of her gallery when she discovered that he had also arranged to perform at another art space, the Museum of Modern Art. Angered by his professional betrayal, Guggenheim not only rescinded her offer to have Cage perform, but also her payment for the shipment of his percussion instruments. Additionally, Guggenheim informed Cage that contrary to his initial assumption, he and his wife’s stay at her home was merely temporary. Because of the delusions of grandeur that The City Wears a Slouch Hat instilled in Cage, he and his wife were left homeless, broke, and instrument-less. John and Xenia Cage drifted between friends’ homes for a year until they were finally able to afford an apartment in Greenwich Village in 1943. 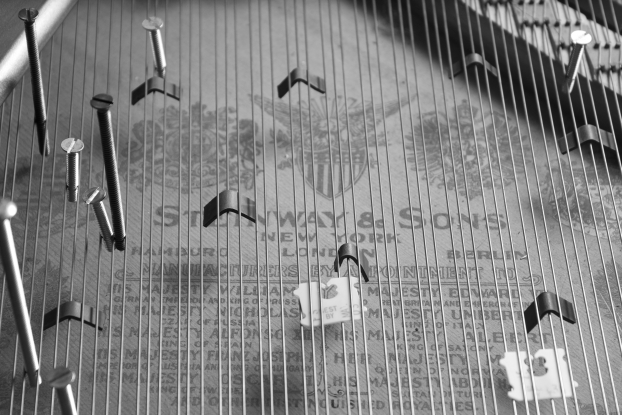 Having already invented his “prepared piano” back in 1938, Cage returned to the idea after the incident with Guggenheim. 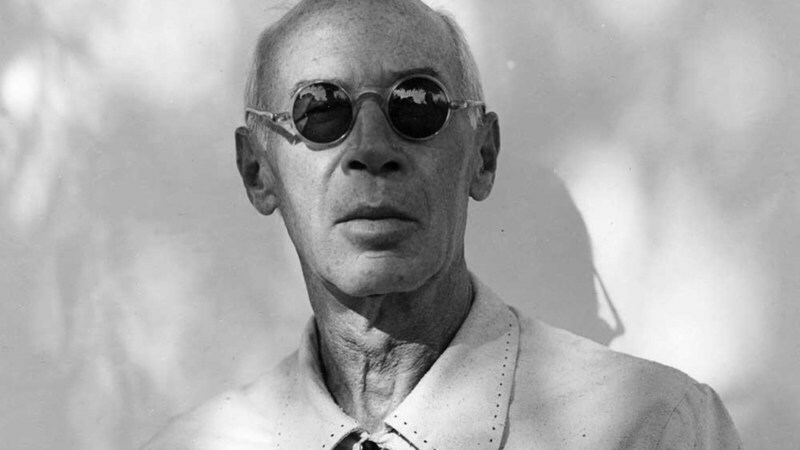 Writer James Pritchett contends that this instrumental limitation actually benefited Cage, and that his extended period of writing for prepared piano (1943-45) “softened” his composition style and provided him with a repertoire that would further solidify his identity as an avant-garde composer. Today, The City Wears a Slouch Hat is a piece that is symbolic of John Cage’s transitions in life and music. Cage did not keep a copy of either of his Slouch Hat scores. The piece was lost to time for decades until it’s revision (the one that was performed on the radio) was rediscovered in the early 1990’s by librarian Robert Kosovsky, who found it in the basement of the New York Public Library. Although The City Wears a Slouch Hat failed to put Cage on the path to radio-music super-stardom, had he never written it — or if it had succeeded — the John Cage we look back on today may never have existed. But in hindsight, Cage’s unsentimental feelings about the piece are understandable, considering the near-disastrous effect it had on his career. “I can’t understand why people are frightened of new ideas,” Cage said in a later interview with Kosetelantez. line upon line will perform Cage’s second version of The City Wears a Slouch Hat live in collaboration with the Austin performance group Rude Mechs from November 30–December 2 at First Street Studio. Also on the program will be Cage’s percussion works First Construction in Metal (1939) and But what about the noise of crumpling paper… (1985), featuring the additional talents of Thad Anderson, Thomas Burritt, and John Lane.